Following the release of the 2015 Pulitzer Prize winners and finalists, writer and five time Pulitzer juror Roy Peter Clark presents his choices on the winners’ best story openings. 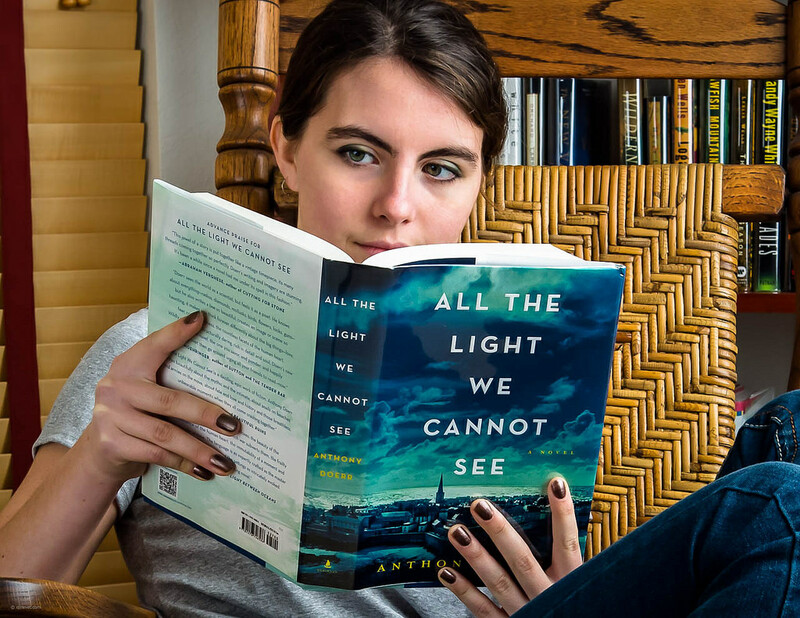 He surmises that “leads matter” especially when it comes to grabbing a juror’s attention within a pool of over 300 pieces, and that can certainly be seen through this year’s fiction winner All the Light We Cannot See. The use of drones to provide aerial footage and documentation is not exactly legal when it comes to United States news coverage, at least not yet. Today marks the final day for public comment on rules proposed by the Federal Aviation Administration. Professor of Journalism at the University of Nebraska-Lincoln Matt Waite answers questions on the value of drone coverage and the restrictions journalists currently face. Waite also outlines guidance on how to submit comments for these proposed drone rules. Adam Ragusea argues that private media platforms should recognize U.S. copyright law’s fair use rights when it comes to journalists, news outlets and their content. He uses an experience from a former student whose news podcast was taking down from an audio platform because of the inclusion of a popular song. SoundCloud, the platform in question claims that it is a global site and as such US copyright law may not apply outside of the country but Ragusea assesses that these platforms will not be useful for journalists unless fair use rights are asserted. The wide use of mobile phones to gather information makes it all the more relevant when it comes to news distribution. It also offers several challenges as traditional news organizations go digital. In an interview, the new editor for mobile at the Wall Street Journal provides insight on how reporters, editors and publishers can implement mobile content, as well as the future of storytelling in this digital age. Media Moves keeps you up to date with who went where in the world of media. This week’s edition includes promotions at ABC News and The New York Times as well as an addition to CBS News.